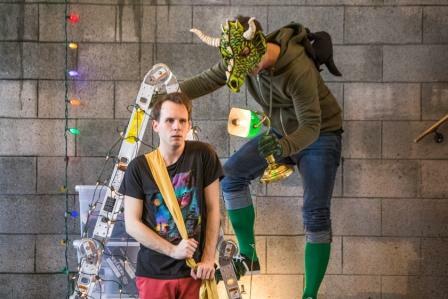 Deep in Simon’s basement is a secret world of imagination and adventure—where a young prince can transform into mythological creatures! Simon invites new neighbour Abby to help save a princess in a battle against a fire-breathing dragon. 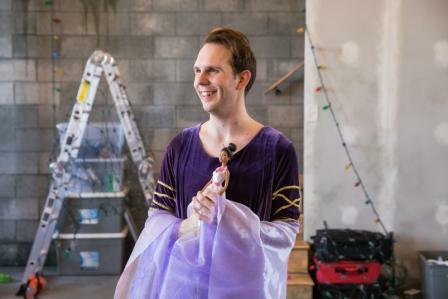 Meanwhile, in reality, Simon’s older brother Zach’s not so sure about all this dressing up and fairy tale business… A thoughtful and hilarious new play about our ability to transform! This playful and moving story explores the search for a place to be ourselves safely, fully express who we are without judgement, and to find out what we are made of with the support and celebration of our friends and family. Boys, Girls, and Other Mythological Creatures explores gender identity, transformation, and magic with the same humour, charm, and compassion that playwright Mark Crawford brings to his successful works for adults: The Birds and The Bees, Bed and Breakfast, Stag and Doe, and The New Canadian Curling Club. 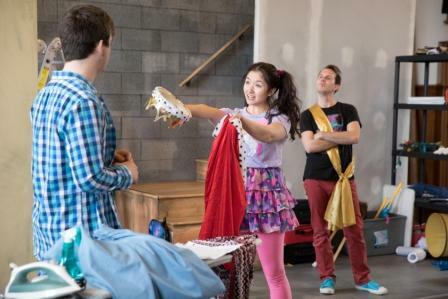 The premiere production of Boys, Girls, And Other Mythological Creatures was produced by Carousel Players in the spring of 2017.